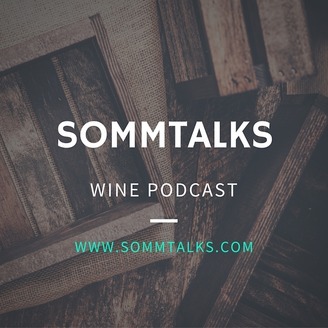 SommTalks podcast talks to amazing wine personalities, craft culinary artisans and sommeliers, to hear their inspiration and passions. The Larder section of Shed is where cool products from pickled vegetables and fruits to kimchi and marinated mushrooms are stored in jars. There's also a gorgeous array of prepared foods for a picnic out front or at your own home. 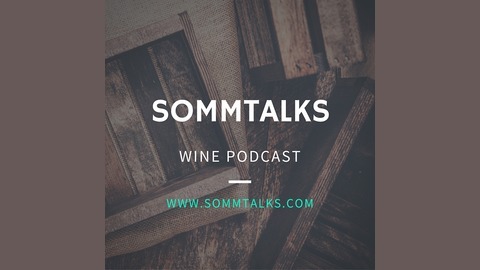 Don't forget to get your copy of our new audio book Wine Talks right here. The post Cindy Daniel of Healdsburg SHED Shares Her Shop and Insights appeared first on SOMMTALKS.